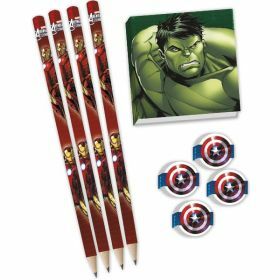 Avengers Notepads. 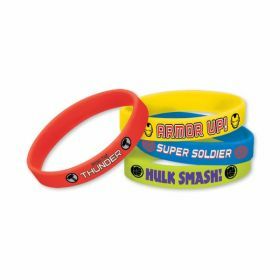 4 assorted designs. 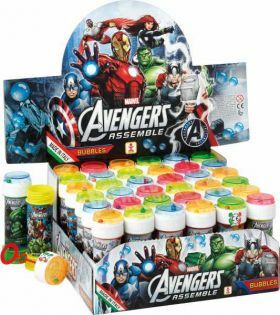 Pack for 12. 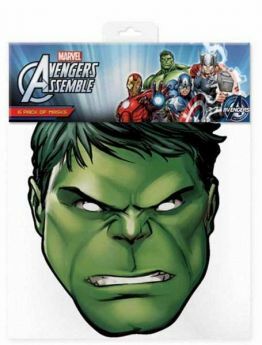 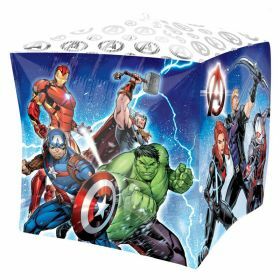 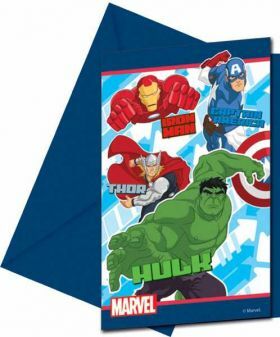 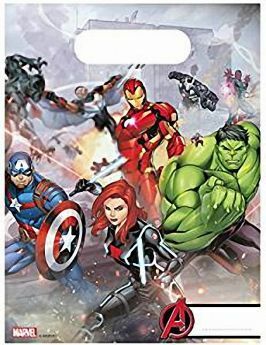 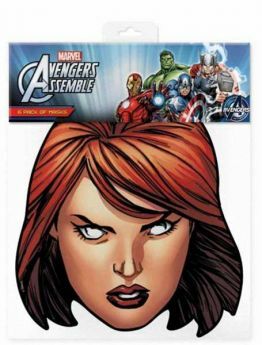 Pack of 12 Avengers Notepads. 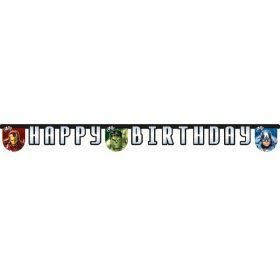 4 assorted designs. 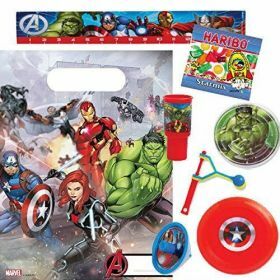 Ideal party bag fillers. 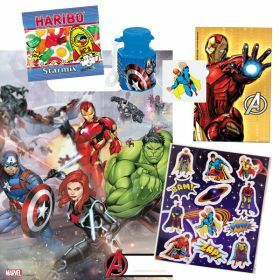 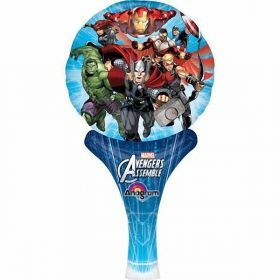 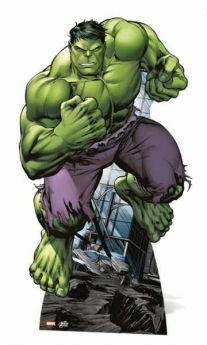 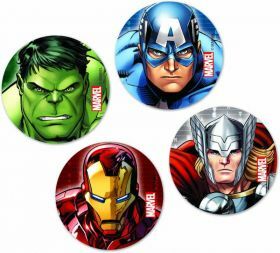 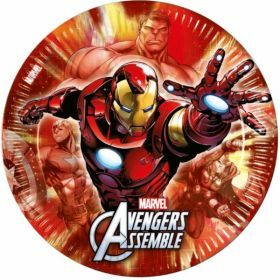 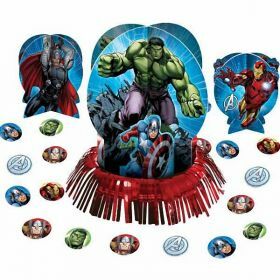 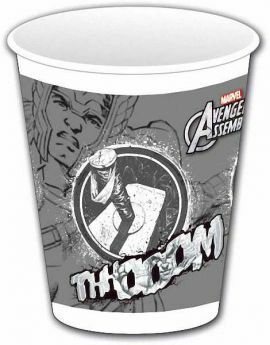 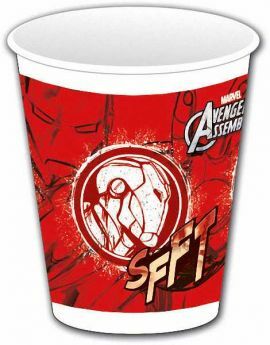 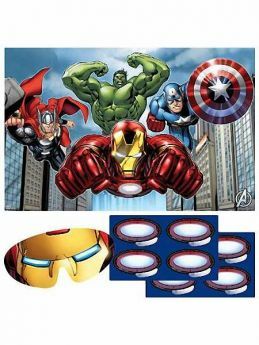 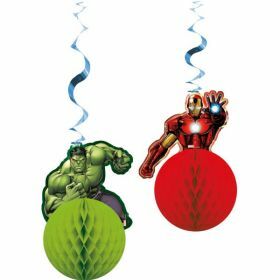 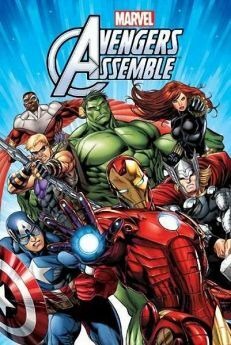 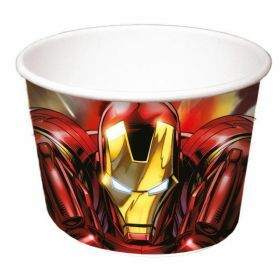 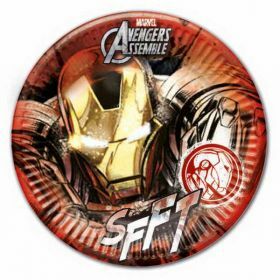 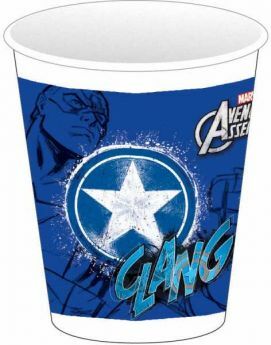 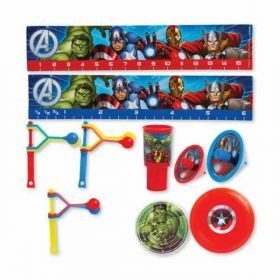 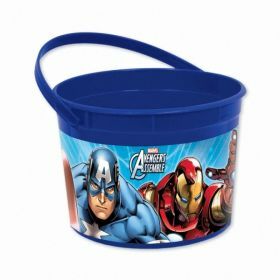 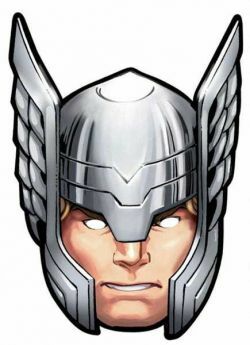 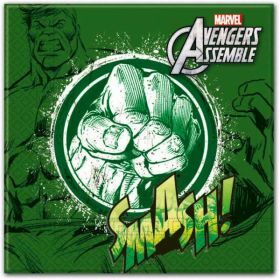 Match with rest Avengers party bag fillers e.g mini bubbles, rubber bracelets etc. 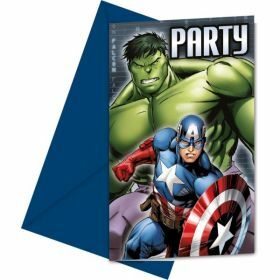 and create Your Own party bags for Your friends to take home after a party.